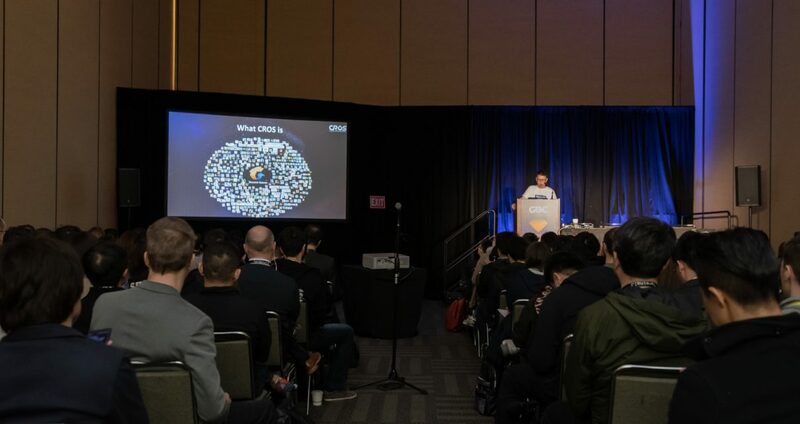 Recognized as the world’s leading game publisher and developer, the Tencent Games has officially introduced its CROS at Game Developers Conference 2019 in San Francisco. The company is very committed to adding a lot of innovation to game industry so that people get real, fully immersive gaming experience. 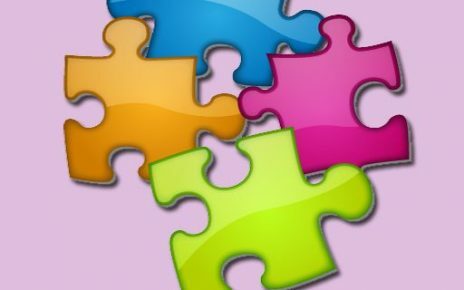 The team at Tencent Games has put a lot of effort into creating all-inclusive technological solutions that will surely help game developers achieve big and surprise the world. 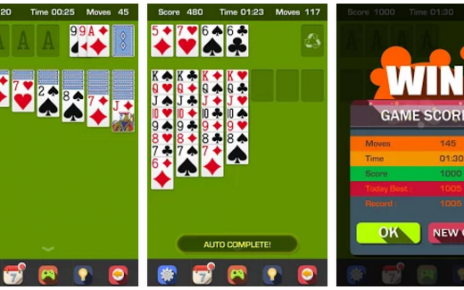 Tencent Games technological solutions have helped over two hundred world’s leading mobile games become a blockbuster. 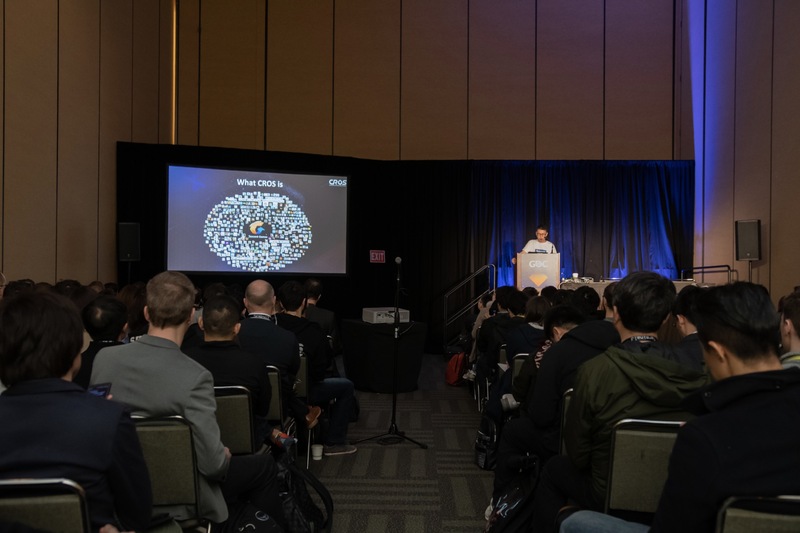 During the session at GDC, Tencent Games also presented the case study of PUBG MOBILE, a multiplayer Battle Royale online mobile game that has more than millions active users. 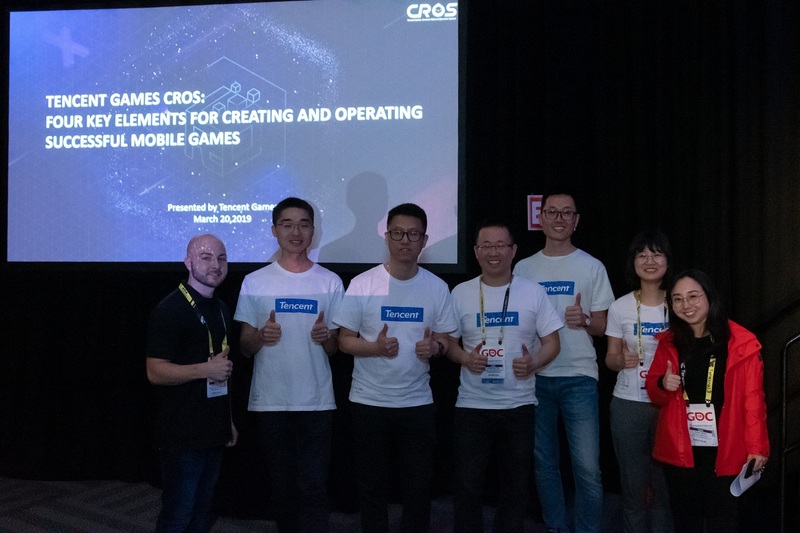 It also provided detailed information about CROS products including G6 (Game R&D Solutions), MTP (Mobile Tencent Project), Intelligent Network Optimization, and WeTest. It emphasized on how the system helped PUBG team develop world’s blockbuster multiplayer game. 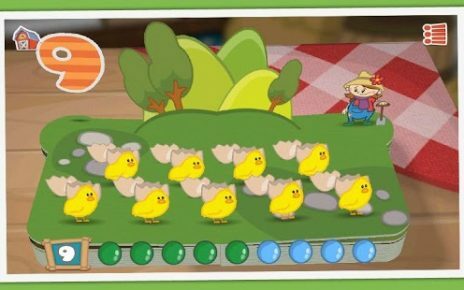 Tencent Games’ CROS offers R&D and technological power to help game developers create more thrilling gaming titles. Tencent’s continuous development, support and integrated solutions will certainly go a long way toward shaping the future of competitive mobile video games. The team at Tencent Games is very dedicated to improving mobile game technologies. Their focus is to enhance the security, performance and quality of mobile video games. Integrated CROS technology is what sets PUBG MOBILE apart from the rest. What is Common R&D Operation System? Tencent Games CROS system is the leading support system dedicated to mobile game operation and development. It’s gaining reputation among game developers, thanks to the continuous expansion and development of Tencent Games CROS productions. It helps developers overcome issues related to testing, security, network optimization and voice chat.